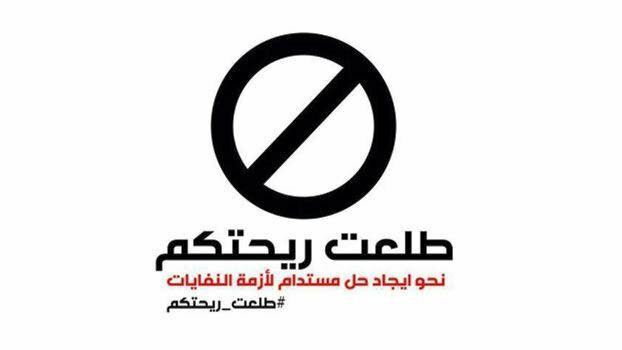 Support to the #YouStink activism! On this day the country has witnessed a peaceful sit-in at the Ministry of Environment on behalf of many activists that are part of the collective #YouStink, that’s mission is to denounce Lebanon’s corruption and it’s main objective lately was to put pressure on the Lebanese government specifically the Minister of Interior and Environment in the hope that both would resign from their posts especially after failing to solve the problem of the garbage waste and after security forces used fire arms and violence to scare the demonstrators that protested near the parliament days ago. #YouStink campaign has gathered more than 200.000 likes 150.000 demonstrators showed up this Saturday. 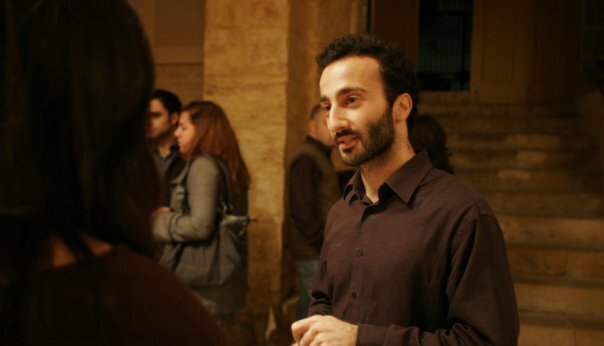 Lucien in addition to being a film director, he is one of the collective #YouStink active members and Vapa’s co founder. He was taken a few minutes ago to the hospital after being beaten by the national security forces during an evacuation of the Ministry of Environment. Our info sources come from the Lebanese media that are covering every second of the activists actions. Lucien is a remarkable artist with a remarkable artistic path, we wish him a good recovery and a fruitful continuation towards a progressive and better tomorrow for Lebanon.